Roadrunner Transportation Systems on May 15 continued the consolidation of its business divisions, moving its air transportation units Active Aero Group, USA Jet and Rich Logistics into one integrated brand with a single management team and marketed as Active On-Demand. 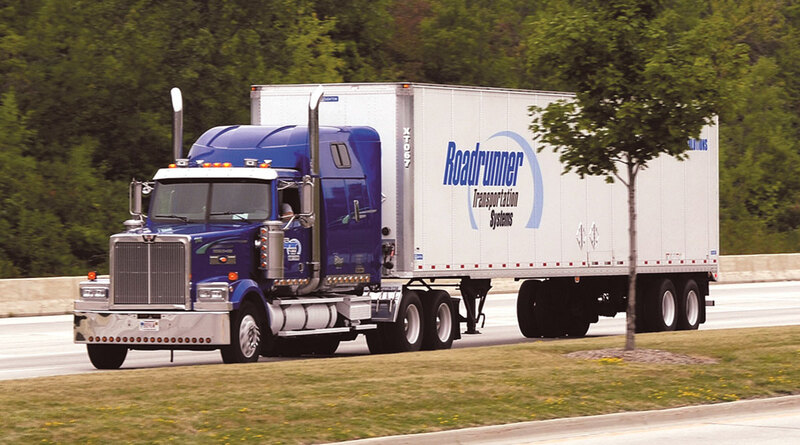 Downers Grove, Ill.-based Roadrunner reported that the three combined units generated annual revenues of more than $760 million from more than 450 customers. Active On-Demand will have nearly 1,000 drivers and pilots in 13 locations in the United States and Mexico. In March, Roadrunner said it would integrate several divisions under its Ascent Global Logistics operating segment, including the domestic freight management companies Capital Transportation Logistics, Great Northern Transportation Services, Group Transportation Services and Mesca Freight Services, in addition to its international freight forwarding company, Marisol International. Ascent’s retail consolidation company, Prime Distribution Services, will remain co-branded with Ascent Global Logistics. Roadrunner said the firms under the Ascent brand had combined annual revenue in excess of $550 million, over 7,500 customers and 24 company offices in the U.S.
“Our ongoing strategy of fully integrating successful companies into larger business platforms will help us expand our go-to-market message and information technology capabilities to directly benefit our customers as well as our driver and pilots, team members, vendors and shareholders,” Roadrunner CEO Curt Stoelting reported to Transport Topics via e-mail. Roadrunner ranks No. 15 on the Transport Topics Top 100 list of the largest North American for-hire carriers. But the company has struggled to get back on track after an investigation found that the previous management team made key accounting errors and that there were weaknesses in the company’s financial reporting. Between 2011 and 2016, Roadrunner overstated its earnings by $66.5 million as the company purchased a number of privately owned companies over 3½ years. In the last few years the truckload, less-than-truckload, intermodal and brokerage provider changed the makeup of much of its board and brought in new executive leadership. Stoelting joined the company in 2016 as president and chief operating officer. In January, the carrier released amended financial results dating from 2011 through 2016. In March it released results for the first three quarters of 2017, reporting a net loss for the period of $67.9 million, for a loss of $1.77 per share, on revenues of $1.5 billion. It also disclosed it was cooperating with an investigation of the accounting issues by the U.S. Department of Justice and U.S. Securities and Exchange Commission.